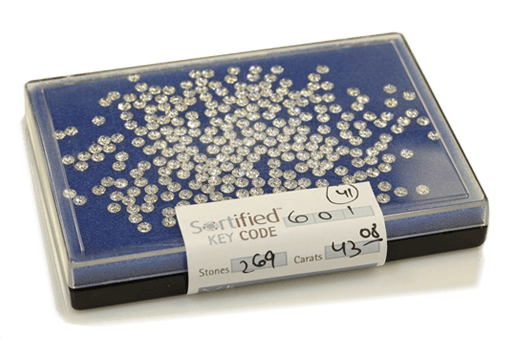 Introducing – Your strategic key to our extensive inventory of fine-make small rounds (0.005 – 2.0ct) sorted by size, purity and color. No more delays or inaccuracies. Your customers will thank you.